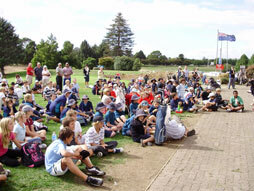 The Te Puke Golf Club offers Juniors a chance to experience golf in a fun, safe, social environment. Ages range from 5 years old and up for both genders. We offer Junior Coaching from our Head Professional Jared Pender on Tuesday evenings from 4-5pm during the school calendar year. Golf equipment is provided as we work on all aspects of the game to give juniors the required skills to take to the golf course. Coaching consists of teaching the basics of the game including Grip, Stance, Ball Position, Posture and Alignment with both the short game and long game. It is our aim to get new junior members a junior course handicap as soon as possible. 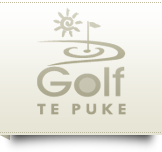 We provide a timeslot on Sundays from 9am for Juniors to play the Te Puke Golf Course. Junior costs to join up for one calendar year (October 1st – September 30th) are currently free for all juniors that attend Tuesday coaching sessions, otherwise just $50 for the year.